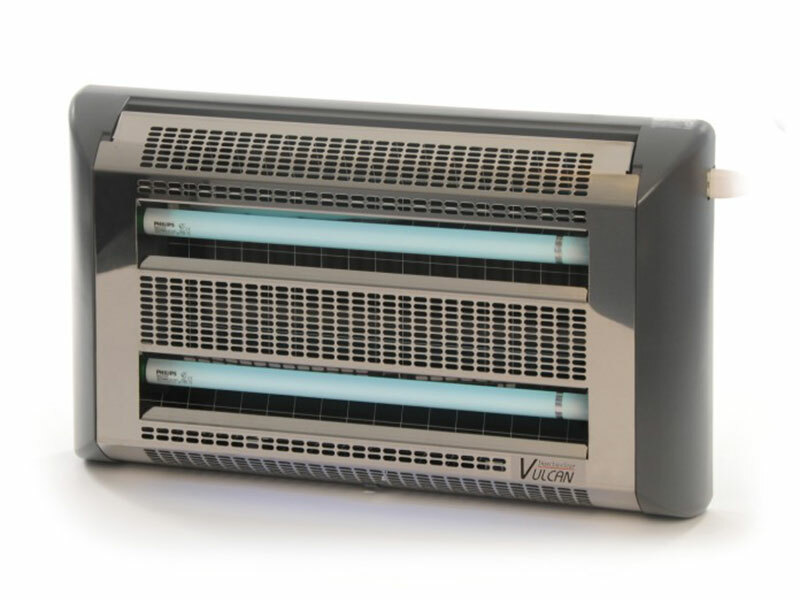 The Vulcan is a state of the art energy efficient fly killer, packed with impressive features. A very attractive design and built to the highest standards in the UK. Fully electronic, it ensures minimal power consumption, meaning maximum financial savings when compared to similar conventional units. (Bulb Code: BBLS15MS).